As I've led worship in churches over the years, one of my favorite pieces of encouragement to those gathered is that worship is our time to set it right. As we're out and about in our world, people have a way of taking the image of God and painting graffiti all over it. Church bashing. God's name cursing. Truth mocking. Hope dousing...and on and on. But when we gather together to worship, we set it right. We set before our eyes the pure holiness of our self-sacrificing Savior. 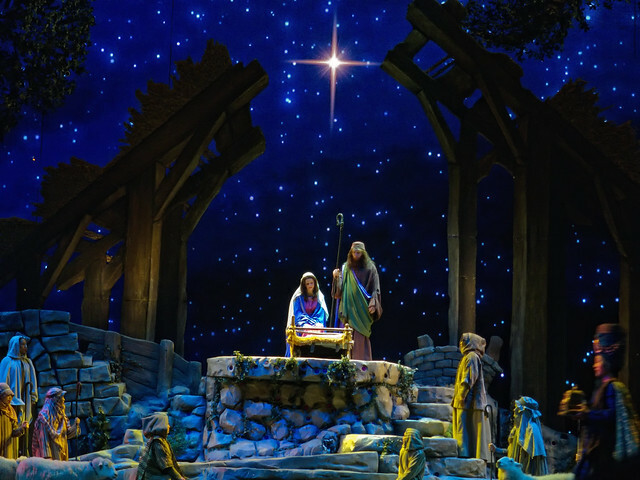 The Christmas scene of the nativity...what could be more pure, holy, and simple? God as an unblemished infant in the loving protection and care of father and mother. We bow low and worship. Are you in need of simplicity this Christmas season?